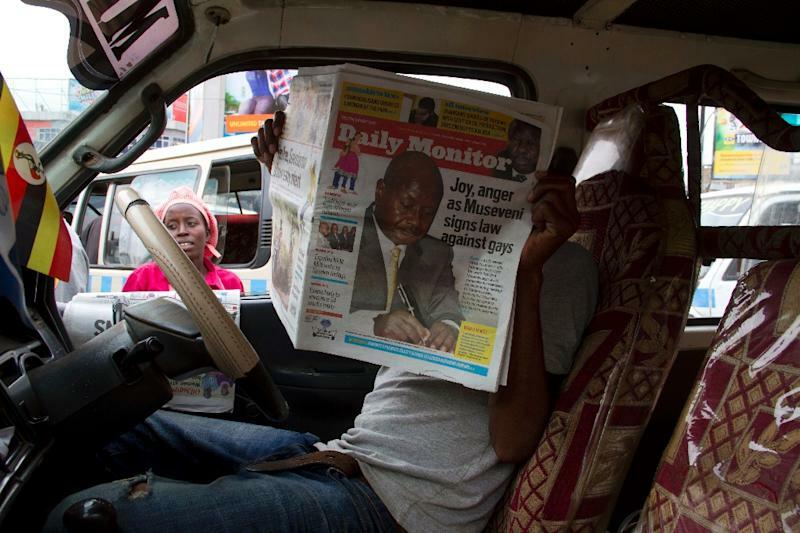 Kampala (AFP) - Uganda's communications regulator on Wednesday ordered the country's main independent newspaper the Daily Monitor to shut down its website. In a letter to the newspaper's managing director, the head of the Uganda Communications Commission (UCC), Godfrey Mutabazi, said the Daily Monitor had failed to register under data communications regulations introduced in 2018. It accused the newspaper's parent company, Monitor Publications Limited, of providing an online news service illegally. UCC spokesman Ibrahim Bbossa told AFP the registration issue came to light during an investigation into a complaint over an article which was lodged by parliamentary speaker Rebecca Kadaga. The Daily Monitor website had on Monday reported on a legal case launched last month by a "witch doctor" who alleged that almost 30 years ago, Kadaga had used the traditional healer's services to boost her political career, but had never paid him the agreed fee. According to Bbossa, Kadaga's office filed a complaint alleging that the Daily Monitor had published "fake news" about her with the matter being investigated under a colonial-era defamation statute. In his letter, Mutabazi said that a preliminary investigation had shown that Monitor Publications "actively runs an online newspaper platform, which falls within the scope of the data communications services, provision of which requires one to obtain an authorisation... which Monitor Publications has never applied for." As a result, the letter ordered the paper to "immediately suspend any further provision of online data communications services (online newspaper services) until Monitor Publications has applied for and obtained the requisite authorisation." Bbossa said the media registration regulations were necessary because the government needed to know "who was operating and where they were operating in case of a complaint against them." But he denied the move against the Daily Monitor’s website was an attempt to silence undesirable coverage of the Speaker who is a prominent member of the ruling party of longtime President Yoweri Museveni. The Ugandan government has previously targeted the Daily Monitor for publishing articles seen as critical of the authorities. In 2013 the newspaper was closed for 11 days in an incident known as the "Monitor siege" after it published details of an alleged plan for Museveni's son to inherit the presidency.